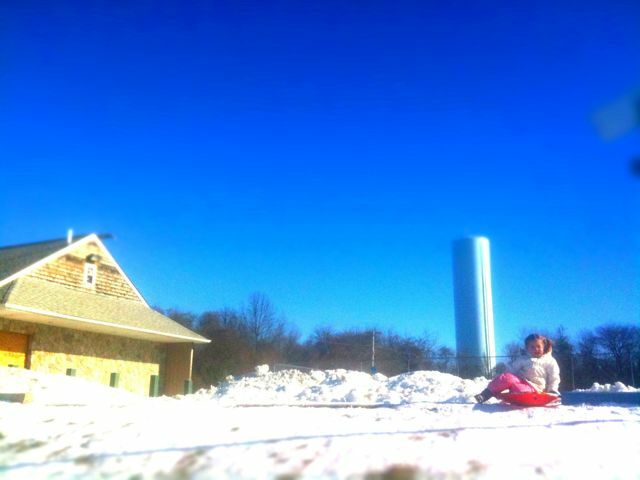 Out and about in the snow! I love being a Dad! 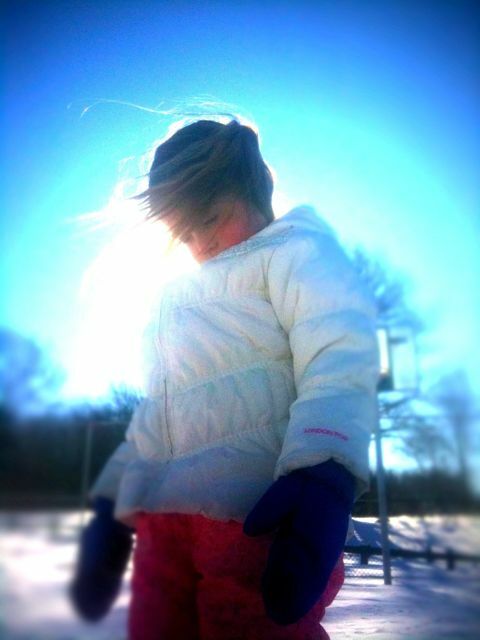 Posted on January 6, 2010, in 365, iPhone photography, my beautiful daughter, photo of the day, portrait photography. Bookmark the permalink. Leave a comment.